Really lovely to meet baby Finn last week! We’d met mum and dad a few years ago as they were planning their wedding day, and then capturing lots of happy memories for them on that day! So, it was amazing to meet their son Finn! Check out just a few sneak peek images from the shoot. 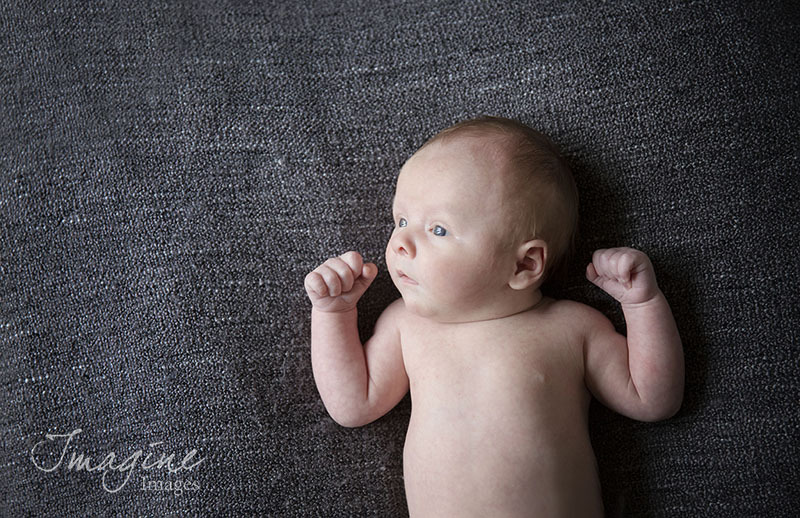 This entry was posted in Portraits and tagged Imagine Images, New born, Newborn, Portrait on October 18, 2016 by Ross.